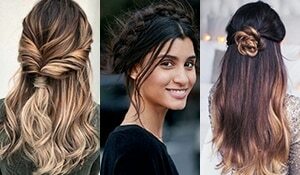 Looking for some quick fix hairstyles to delay that hair wash day by just another day? You’ve come to the right place! We have not just one or two but five easy and stylish greasy hairstyles that will do the trick. Pretty and classic. 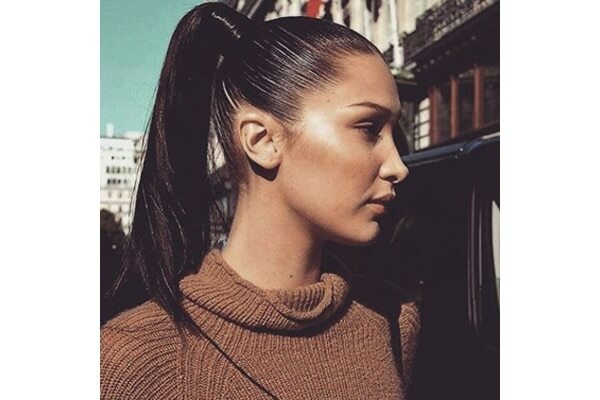 Go for a sleek, straight ponytail look when you want to avoid that third day hair wash. Straighten your hair and grab it into a tight high ponytail. Use a brush and flatten the fly aways with a hair spray. 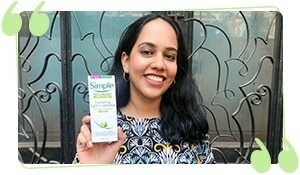 Apply some hair serum to the end of your hair to get the perfect shine and softness. Part your hair at the side and divide it in two sections, A and B. Grab a small section of hair from side A and push it under side B. Repeat this with section B. Keep picking a small sections from one side and push it under the opposite side. When you’re done, secure it with a clear or black hair tie. Fluff out the braid by pulling out bits of hair. This adds more texture and style to the braid. This one is a tad difficult initially but takes no time at all to master. Take a comb to part your hair at the crown area from one side of the ear to the other. Secure the remaining section in the back so it doesn’t interrupt with the braid. Now, pick out a small section of hair from the back of one ear and start braiding. Add small strands of hair as you move towards the other side. When you’re done, open the hair at the back and pin your braid under it. Part your hair at the centre or side as you desire. Tie one side in a ponytail so it’s easier to work on the first braid. Pick out a small portion in the front and start braiding like an inverted French braid. 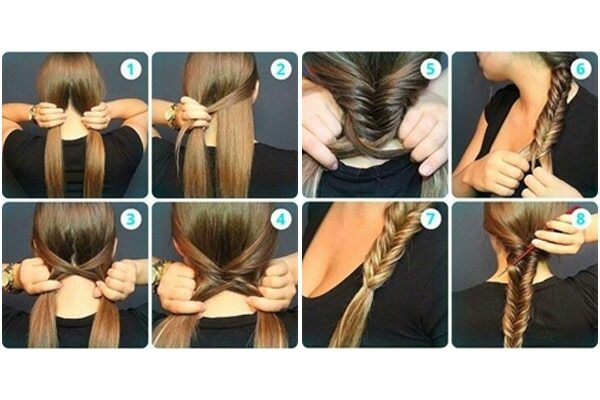 Instead of pulling strands over each other to make a braid, push the strands under. Keep on braiding till you reach the end and just finish with a simple braid and secure with a band. Section your hair in half and tie the top half in a ponytail or bun. To achieve a sleek, Ariana Grande look, tie a ponytail on the crown of your head and tame the fly aways with a hairspray and brush. If you want a hippie half-knot look, back comb the front section and hair spray over it. Tie a messy half knot on the crown. Tame the top with a brush but don’t flatten it over the teased part. 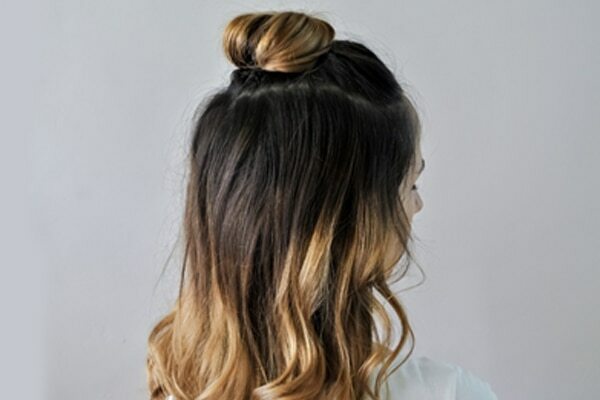 This will give you a voluminous half knot.